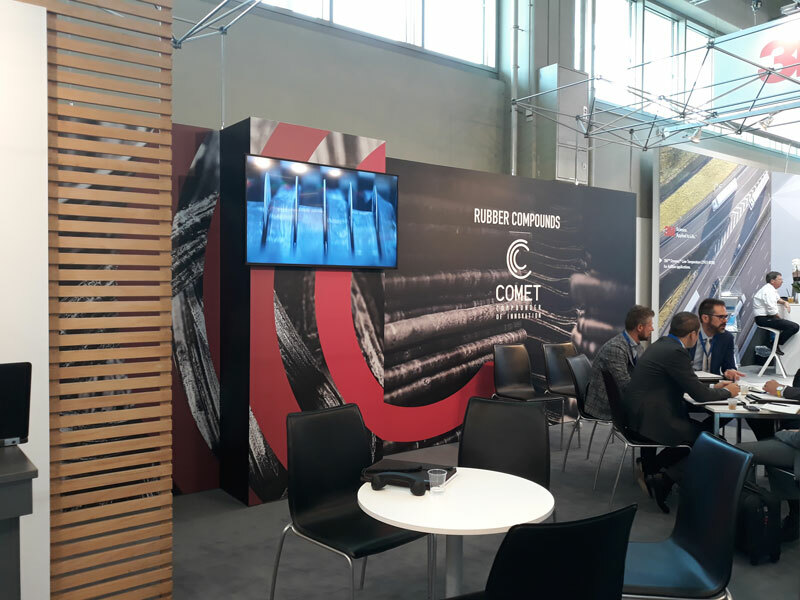 Comet has established itself on the European scene as a leading company in the production of rubber elastomeric compounds. 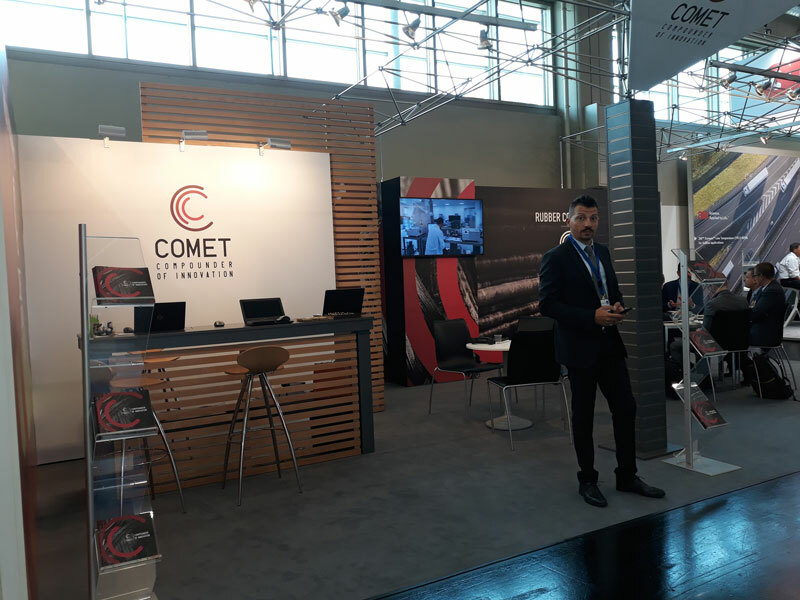 The DKT – Deutsche Kautschuk Tagung trade fair, which took place in the latest days at the Messezentrum in Nuremberg, proved to be a real success. 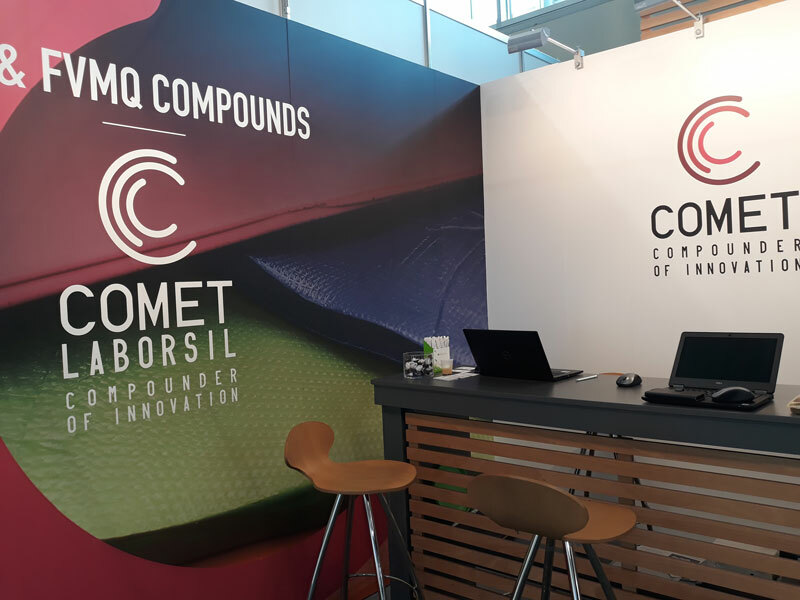 With the merger by incorporation at the beginning of June, Comet incorporated Laborsil, affirming its leadership also in the silicone and fluorosilicone compounds market. 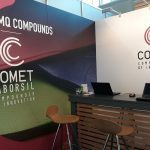 The event proved to be a real success for Comet: with the launch of the new logo and the “Compounder of Innovation” pay off, Comet wanted to strengthen its identity as a manufacturer of high-level automation in compounds production. 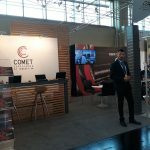 In fact, Comet compounds plant guarantee the company the qualification of Enterprise 4.0; automation has always been a strong point for the company as it allows to optimize production cycles by guaranteeing uniform and performing organic compounds. 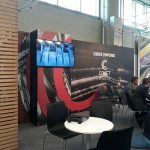 The next appointment is scheduled for 2021, again in Nuremberg, again at the DKT!